This year think outside the mall! Make your Christmas season extra special by inviting a PROFESSIONAL REAL BEARDED Santa to your home or event. Santa John (AKA Sanford Santa) is 24/7- 365 day a year, Professional Real Bearded Santa available for visits for the home, business, community party or company party. He has even been know to attend Birthday parties throughout the year! Looking for that perfect brand ambassador. Who better that Santa! Santa does not just sit and pose for pictures. 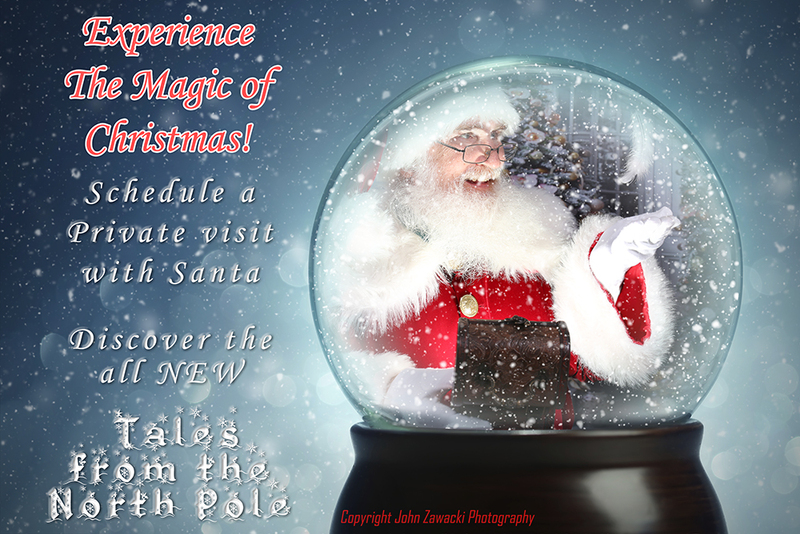 This Santa creates interactive experiences that will make your Christmas season extra special. In addition to events and home and offices visits. Santa John has appeared at various local businesses including Santa at Walt Disney World Resorts, Cental Florida Zoo, UCF baskeball games and Santa for Wise Guys InterActive Entertainment & Classic Entertainment events. If you are looking for a Professional Real Bearded Santa to visit your home, business, community party or company party. He's your guy! Annual background check and liability insurance documents available upon request..
Santa the Ultimate Brand Ambassador! Don't see a visit that is right for you? Santa can help you customize a package that is perfect for your holiday event and budget! Looking for Something Different for Christmas?